If you are looking for a Georgia Medigap Plan M, your options are very limited. 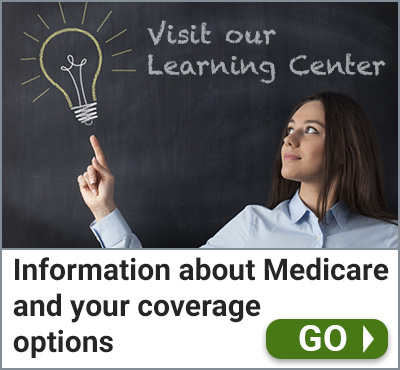 A Medigap Plan M is an excellent choice when shopping for Medicare Supplements, but only at the right price. When evaluating Medigap Plans in Georgia, there are clearly better health coverage options.